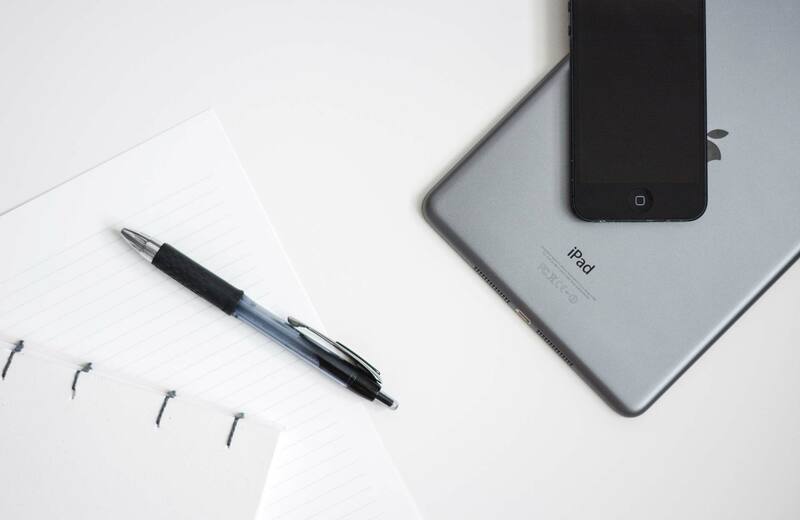 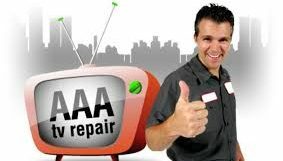 We'll diagnose the problem and give you an estimate of repair costs. 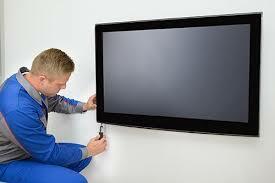 We may be able to fix the problem during the visit – or – we may need to order a part to complete the repair. 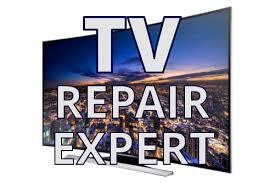 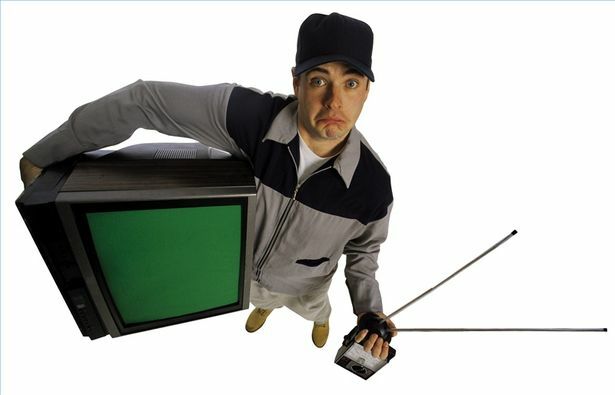 If your TV is too costly to fix, you'll get a GIFT CARD for 10% off the purchase of a new TV.